It is almost universally true that a person’s view of God aligns with their own personal philosophies, politics and worldviews. This only makes sense. If God is the ultimate being, then reality would be subject to his nature. Naturally a person’s view of reality is also their view of God. As their ideas about reality evolve and change, their ideas about God will do the same. This can also work the other way around. A person who examines the nature of God, and comes to certain conclusions about his nature, will consequently be forced to alter their worldview to fit their God. Even an atheist’s worldview is affected by their denial of God. A person who is an atheist because they do not wish to believe in a Creator God will naturally view reality as having no transcendent purpose or meaning and to be the product of impersonal forces. They will also tend to be dismissive of any supposed evidences advanced for the existence of God; and may actively seek to dismantle the religious beliefs of others, as they believe these do not comport with reality. A person who is religious, and is then convinced by the evidence that their God does not exist, will abandon their religious convictions and seek fulfillment in something besides religion. Likewise, an atheist who is convinced by evidence that there is a God, will naturally adjust their pursuits and behaviors to fit their new beliefs. Few people would actively believe that God exists, and that his nature and ideas are such and such, but then stand there and disagree with him. Either a person’s standards and convictions will fit their God, or their God will fit their standards and convictions. Eliminating God simply eliminates the need to justify any particular standard, preference, or lifestyle; since, without a judge, there can be no judgment. All of this is common sense. What is surprising, however, is that a vast majority of people take a similar approach to the person of Jesus of Nazareth. Regardless of their social, political, or religious views, people tend to advance an idea of Jesus and his teachings that intersects their own personal agendas. Even scholars in different fields will tend to advance evidence for an historical Jesus that happens to align with their individual pursuits and convictions. Popular Buddhist author Thich Nhat Hanh, in his book Living Buddha, Living Christ (1995), wrote that Jesus and Buddha were spiritual brothers, and that he keeps a picture of both Jesus and Buddha in his personal shrine. This sentiment was given more meat by an article in the 2005 journal, Buddhist-Christian Studies. The article, titled "Was Jesus a Buddhist," went so far as to claim that Buddhism had made inroads into Judea at the same time that Christ was alive and that Jesus had visited India and trained as a Buddhist - citing Indian writings and historical evidence. The article noted that most of what Jesus said in the gospels was remarkably similar to what Buddha said, proving that Jesus was simply preaching Buddhism in Judea. Furthermore, the article notes that most of the Christ-myths echo the myths of the Buddha, including things like being virgin born, traveling with disciples, teaching with parables, fasting in the wilderness and having supernatural events accompany their deaths. 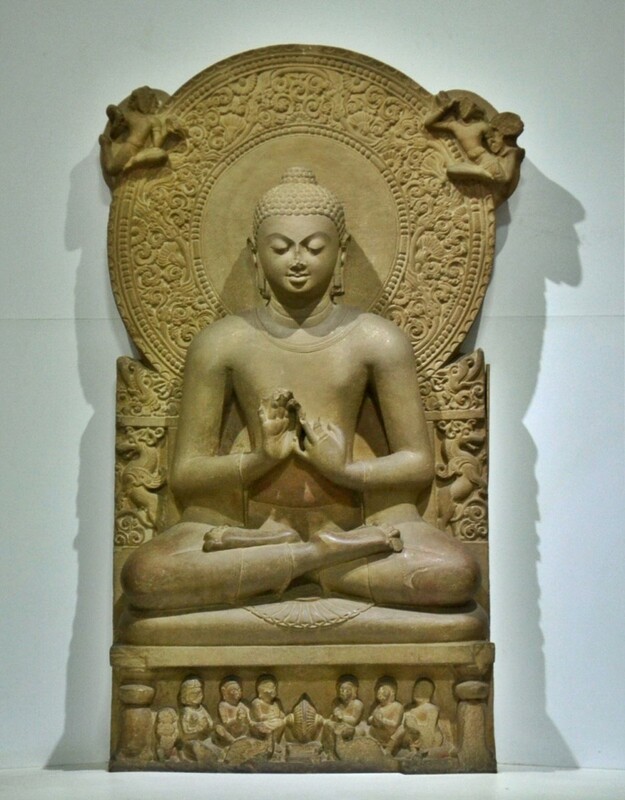 Some have even used the similarities between Buddha and Jesus to claim that Jesus was a reincarnation of Buddha. In his article, "Was Jesus Gay? Probably," Anglican Minister Paul Oestreicher highlights the likely homosexuality of Jesus. He argues that Jesus could not have been asexual, else he would not be truly human. The fact that Jesus had such a special connection to his male disciples - notably John - might be a clue to his sexual identity. 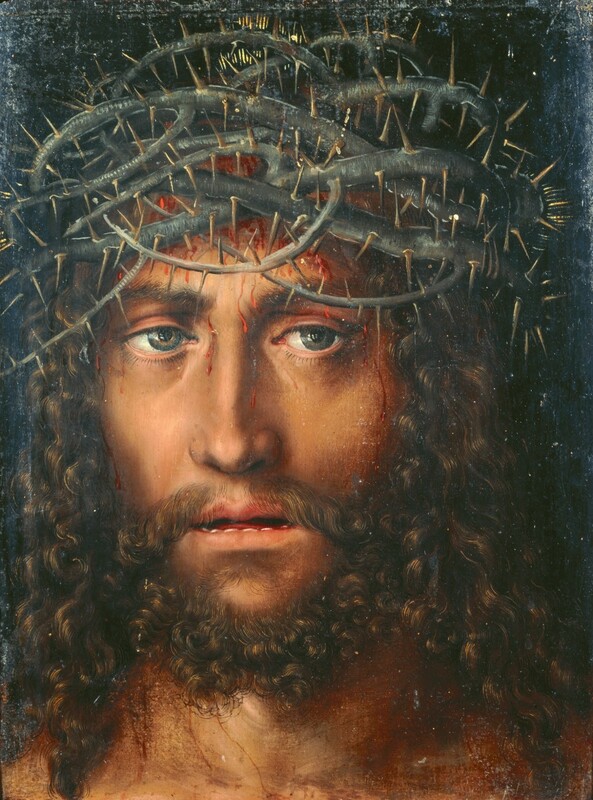 Oestreicher dismisses claims that Jesus had a relationship with Mary Magdalene as "...the stuff of fiction, based on no biblical evidence," but notes that, unlike the rest of the disciples, John followed Jesus all the way to the cross. 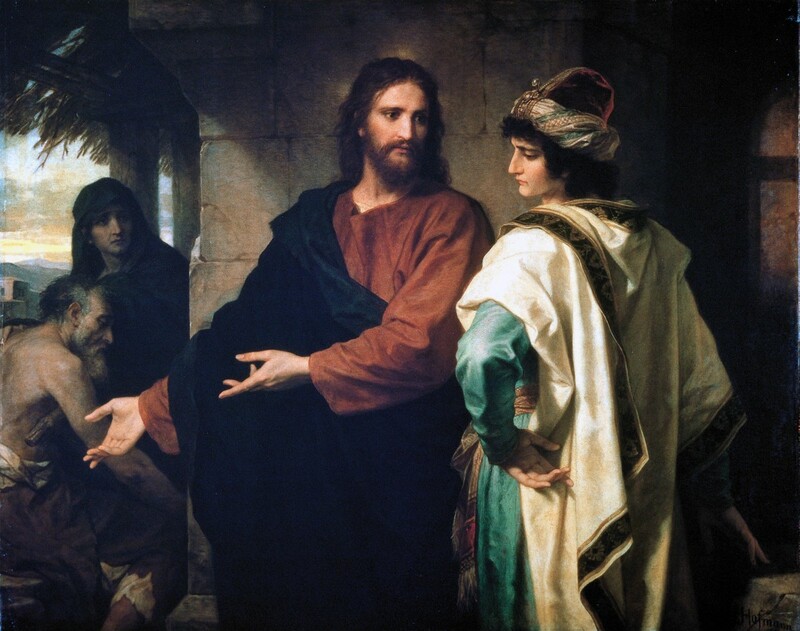 Jesus brought John into his family by handing the care of his mother over to John, and John referred to himself as "The disciple whom Jesus loved." "And the youth, looking upon him (Jesus), loved him and beseeched that he might remain with him. And going out of the tomb, they went into the house of the youth, for he was rich. And after six days, Jesus instructed him and, at evening, the youth came to him wearing a linen cloth over his naked body. And he remained with him that night, for Jesus taught him the mystery of the Kingdom of God". "This comes as no surprise. The revelation of a gay Jesus would undermine some of the most fundamental tenets of orthodox Christianity, including its rampant homophobia." When one reads the words of the Gospels as they appear in the average Bible, it's clear that Jesus' treatment of women is radically different than those of most first century Jews. He nonjudgmentally approaches a Samaritan woman to chat at a well, surprising both the woman and his disciples with the easy acceptance with which he engages someone who Jews despised both because her race, lifestyle and gender. He doesn't become upset or offended when a woman with menstrual bleeding (which made her ceremonially unclean) touches him - something which would have appalled the average rabbi. And the book of Luke lists quite a few women as his disciples, as well as telling the beginnings of Jesus life and ministry through the eyes of Jesus' mother. However, some people have taken it a bit further than this. In 2003, the LBI institute released their re-write of the Gospels, titled Judith Christ of Nazareth, the Gospels of the Bible, Corrected to Reflect That Christ Was a Woman. This idea of a female Jesus is not new. According to Aaron Fogleman's book Jesus is Female, the Morovian sect of the eighteenth century taught that Jesus was a woman. 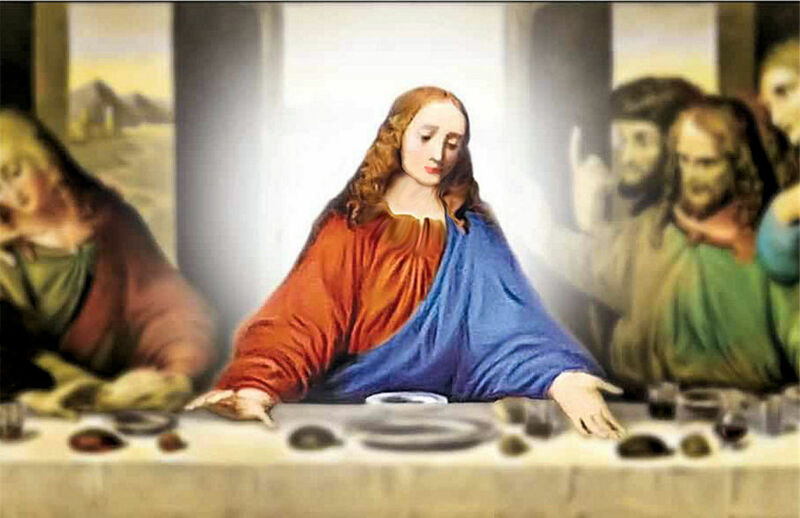 Muslim Apologist Abdullah Smith argues that textual evidence suggests that Jesus had breasts. But whether or not Jesus was a woman, his (or her) name and teachings have been adopted by the feminist movement as with Sarah Bessey's book Jesus Feminist wherein "...Bessey shares how following Jesus made a feminist out of her." Or Adam Erickson who wrote the article "Top 4 Reasons Jesus Is My Favorite Feminist." 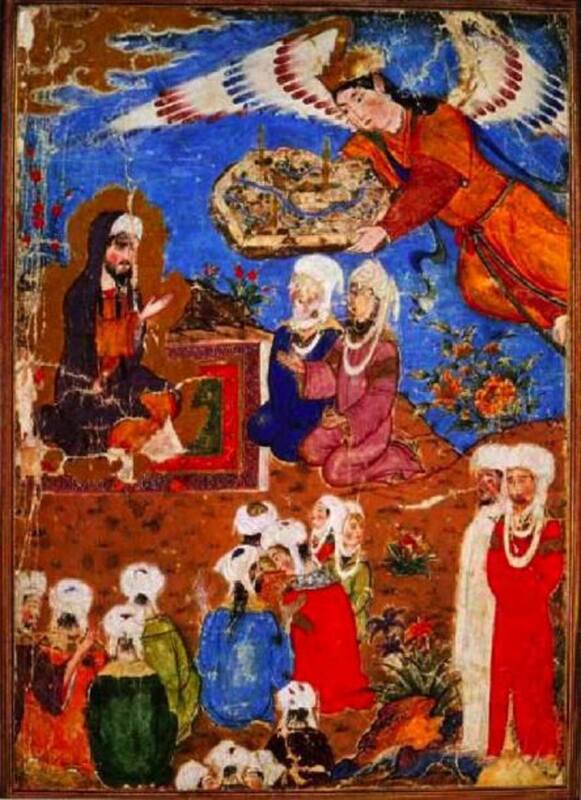 Islam as it is known today was founded some five or six hundred years after Christianity. The Quran references Hebrew and Christian ideas repeatedly. Among the commonalities the Quran has with the Christian Bible is the person of Jesus. Based on the Quran and subsequent Islamic doctrine, Jesus was a revered prophet of Allah - one of the greatest to ever be sent to humankind. Among the things the Quran teaches are that Jesus was born miraculously (Quran, 3:45-47) and performed miracles (Quran, 3:49). The Quran disagrees with the Bible on the matter of Christ's crucifixion. 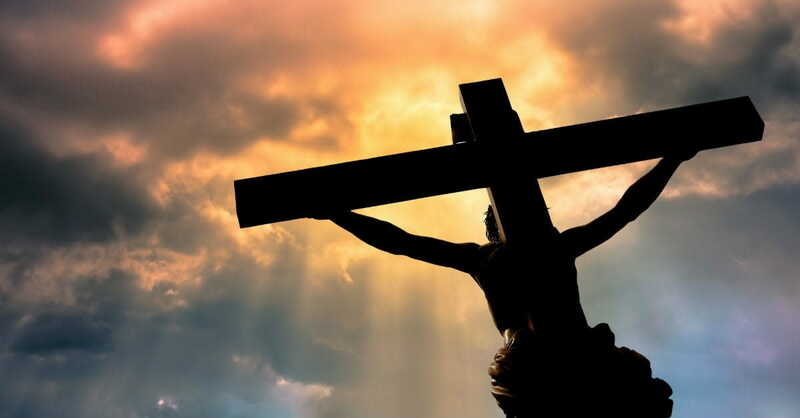 Whilst the Bible indicates repeatedly that Jesus died and rose from the grave, the Quran teaches that the plot to crucify Jesus was foiled when God ascended Jesus to heaven and put another man in his place on the cross (Quran, 4:157). Muslims have explained the seeming difference between New Testament stories and the Quran by explaining that the Christian Bible has been corrupted over time. Hinduism actually has a great deal to say on the subject of Jesus. Hindu teachings do not have any great points of disagreement with the Christian New Testament. Instead, Hinduism fills in the blanks for Christians. For instance, the New Testament has a great deal to say about Jesus' birth, and his life of ministry. However, little clue is given in Christian scripture about Jesus' life between birth and his early thirties. Hinduism helpfully tells of Jesus adolescence and early twenties, where he traveled across Southeast Asia, learning of the ways of yogic tradition and becoming a Guru. 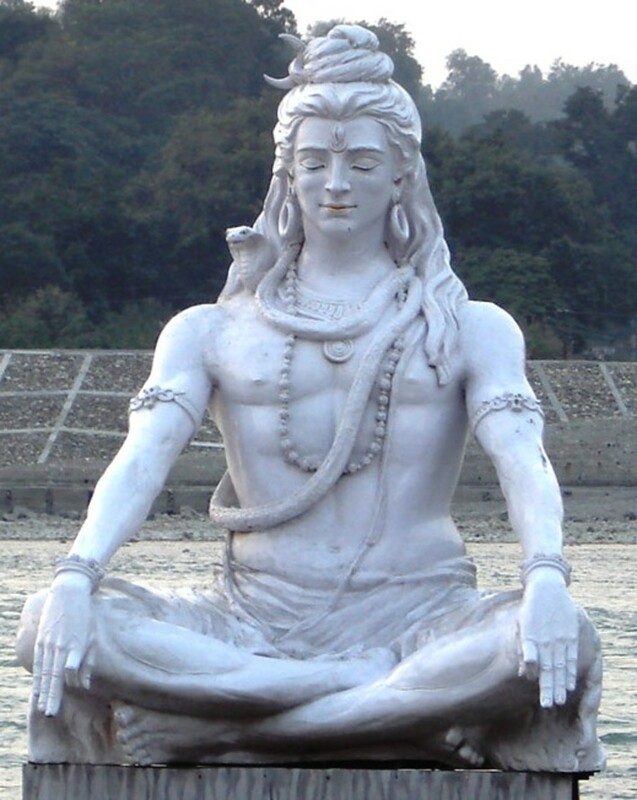 One belief that Hindus have expressed is that Jesus had reached true enlightenment, realizing his "god consciousness" as evidenced by statements such as "I and the Father are one" and "No one has ever seen God; the only God, who is at the Father's side, he has made him known." Because of his enlightenment, Hindus believe that Jesus merged with the god-consciousness upon his death. This is described by popular speaker, author and Hindu Guru, Deepak Chopra, who said, "Christ-consciousness, God-consciousness, Krishna-consciousness, Buddha-consciousness--it's all the same thing. Rather than 'Love thy neighbor,' this consciousness says, 'You and I are the same beings.'" 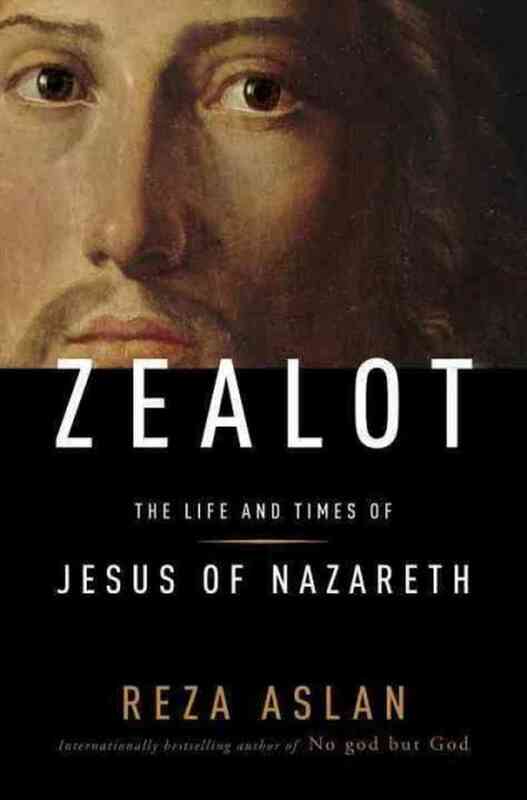 In 2013, professor of religion and best-selling author Reza Aslan released his book Zealot, wherein he argues that Christ was more than just an itinerant preacher wandering Israel's countryside until someone decided to kill him. Aslan argues that Jesus was, in fact, a political revolutionary who started a seditious movement to overthrown the Roman Empire of the time. One fan of the book, Leo Yu, writes that "Jesus was a radical social activist who died fighting for justice and the common good." If it is true that Jesus was a political dissident and social activist, the natural question becomes, what side of the political spectrum would he fall upon? If he fought for the liberation of people from the oppressive totalitarianism of the Romans, and from their harsh taxation, he might very well fall on the social conservative side of the scale. Then again, if he fought for social justice, stood up for the rights of the poor and the oppressed, of widows and orphans; if Jesus fought against the religious system of the time, proclaiming that God was not to be worshiped under the institutional church of the time, but rather "in spirit and in truth," he might just be described as a social liberal. The average liberal, at least in his or her concern that the world's goods be distributed equitably and that the suffering "least of these" be helped, seems a lot closer to the words of Jesus, the entire Bible, and Church social doctrine than [Conservatives]. Conservatives keep nattering on and on about how much they love Jesus Christ, whom they view as their “personal” Savior. But when you read the ...New Testament, you’ll wonder what Bible they’re reading. ...yet these right wingers can’t stop themselves from making arbitrary judgments about LGBTs, single mothers, people of color, immigrants, non-Christians, poor people, and just about everyone who isn’t white, rich, male, and “Christian.” This Jesus quote shows how He really wanted people to treat one another. Crowder takes this to mean "God rewards those who work hard and use/invest their money responsibly. So don’t be stupid with it." Cylar of The Rotten Chestnut writes that, "Liberals foolishly believe themselves to be more like Jesus, because they just love love love everyone as Jesus did – conveniently forgetting that Christ also demanded personal responsibility and moral accountability, as conservatives do today." Cylar goes on to write that political liberals tend to lean in the direction of socialism, and that all of history's greatest social regimes were atheistic in nature. He writes that Jesus' injunction to help the poor involved personal charity, not government redistribution. Jesus Mythicism has become an increasingly popular theory in recent years. 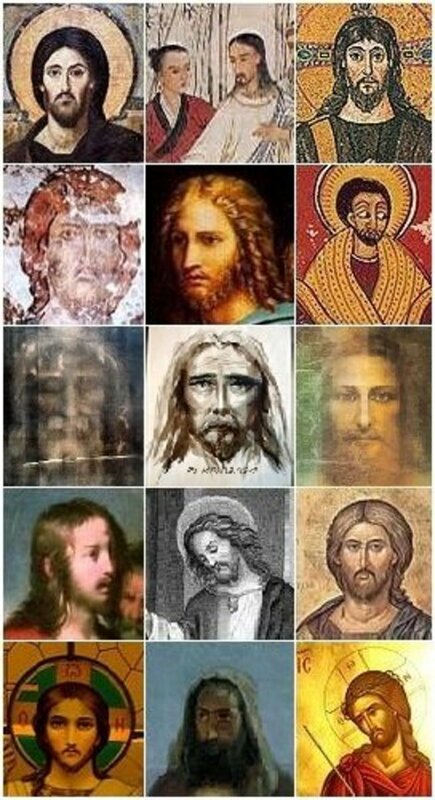 It essentially states that Jesus was not an historic person, but rather an invention which can be broken down into a number of legends and myths which arose through the years. It's worth noting that one does not have to be a Christian to believe that Jesus was an historic person. The majority position has typically been that Jesus was a factual person and religious leader whose following eventually led to the Christian religion - whether or not there was anything actually miraculous about him. Jesus Mythicism, on the other hand, does not simply deny any supernatural aspects of Jesus, but essentially states that no such person ever existed. The rising popularity of this theory is ascribed by writers such as David Fitzgerald to the fact that, for centuries, history was told by Christian scholars. Only recently have impartial, secular scholars been able to look back upon ancient records and unlock the evidence so long obscured by Christian ignorance. And this evidence points nearly conclusively to the idea that Jesus never existed at all. 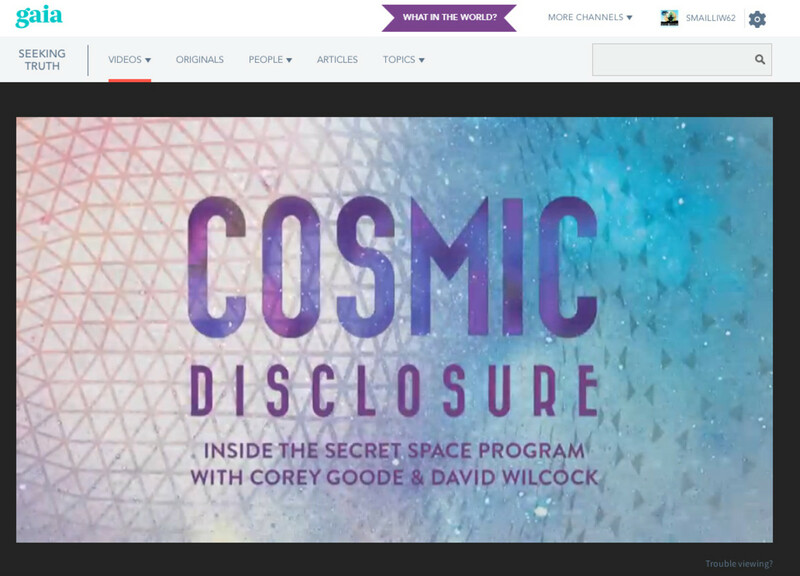 Scholars such as Robert Price and Dr. Richard Carrier say that there are no first century texts that indicate the existence of Jesus beyond the Biblical Gospels which are, themselves, probably dated decades, if not centuries, after the events they tell. They say that Paul, who was possibly one of the earliest Christian writers, barely mentions any of the famous facts about Jesus - including his virgin birth, miracles and disciples - and that even the Gospels seem to contradict one another on those details. Not only this, but scholars who claim to have sussed out the "historic" Jesus contradict one another. A famous claim of Jesus Mythicists is that the Jesus myth borrows heavily from other mythology. The Virgin Birth, Dying and Rising God, Twelve Disciples and numerous other aspects of the Gospel stories can be found scattered throughout Egyptian, Mesopotamian, Asian and other mythologies. With so much doubt and so little verifiable data, why believe there ever was a Jesus? It's worth noting that Jesus Mythicism is touted most loudly and confidently by people within the Atheist crowd. Theists and even Agnostics of all stripes tend not to ascribe to this theory. Of course, Jesus could not be all of these things. There is only one, true Jesus – the question becomes, which one? There is no other historical figure, real or mythological, that remains so controversial as Jesus. No religious figure is so coveted by all religions; and no political figure by all political parties. Christians do not attempt to adopt Muhammad into their religion, nor do Muslims strive to co-opt Buddha as a prophet of Allah. People argue over the person of Jesus nearly as much as they argue about the existence and nature of God. And - coincidentally - those who deny God exists are the most eager to deny that Jesus ever existed. It would be rash, of course, to jump to any conclusions about Jesus based solely on the controversy he arouses; however, it is worth asking the question: Why is Jesus so special among historical and mythological figures? What is so unique to this carpenter’s son that makes him embraced by all but agreed upon by none? That God should agree with one’s worldview or be done away with only makes sense, but why is it so important that this man also agree; or, if atheist, that this man should be done away with entirely? Which Jesus was the Real Jesus?